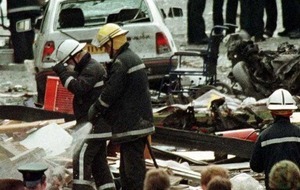 PROSECUTORS have dropped the charges against a bricklayer accused of murdering 29 people in the 1998 Omagh bomb. Seamus Daly (45) had been on remand in prison since being charged with the Real IRA atrocity and a range of other terror offences in April 2014. Seven years ago, Daly was one of four men successfully sued for bombing the Co Tyrone market town when he was found liable for the attack in a landmark civil case taken by some of the bereaved families. 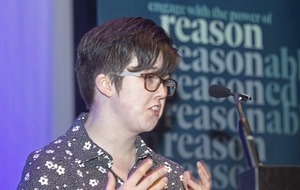 Daly, from Co Armagh, has always denied involvement in the bombing. The dead came from both sides of the border, England and Spain and one of the victims was pregnant with twins. The dramatic decision by the Public Prosecution Service (PPS) comes before Daly's case had even reached the floor of the crown court. 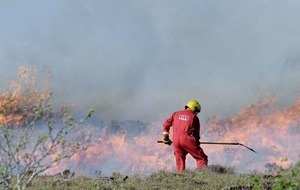 A pre-trial hearing commenced in Omagh magistrates court last week to establish whether the evidence in the case was of sufficient strength to warrant such a trial. That decision has now been taken out of District Judge Peter King's hands, as the PPS has withdrawn the charges before the preliminary hearing had reached conclusion. A PPS lawyer officially withdrew the prosecution during a routine magistrate's hearing at Ballymena courthouse, Co Antrim, this morning. 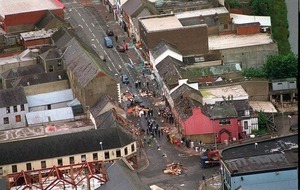 As well as the 29 murder counts, Daly, from Kilnasaggart Road, Jonesborough, Co Armagh, had faced charges of causing the August 1998 explosion and possession of a bomb with intent to endanger life or property. 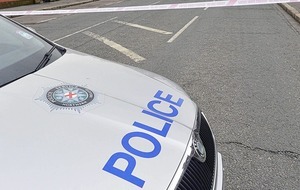 He was further charged with conspiring to cause an explosion and having explosives with intent in connection with a separate dissident republican bomb plot in Lisburn in April of the same year. All charges have now been dropped. In 2009, Daly and three others were ordered to pay £1.6 million in damages to the bereaved relatives - money they are still pursuing. In 2007, south Armagh electrician Sean Hoey, who was then 38 and from Jonesborough, was found not guilty of the 29 murders after a marathon trial at Belfast Crown Court. At the time, trial judge Mr Justice Weir heavily criticised the RUC and its successor, the PSNI, for their handling of the investigation. Michael Gallagher, whose son Aiden was killed, said he was unhappy that information was circulating this morning about the collapse of the case, yet he and other families had not been informed by the authorities. Speaking to reporters, Mr Gallagher said: "Here we are again after 18 years. Extremely disappointed." He added: "We've been let down by the police service, by the PPS, by the criminal justice system. And this is probably, or was probably, the last chance for justice. "Unfortunately now that's not going to be the case. We'll have to re-evaluate and discuss with our legal team what the best way forward is." 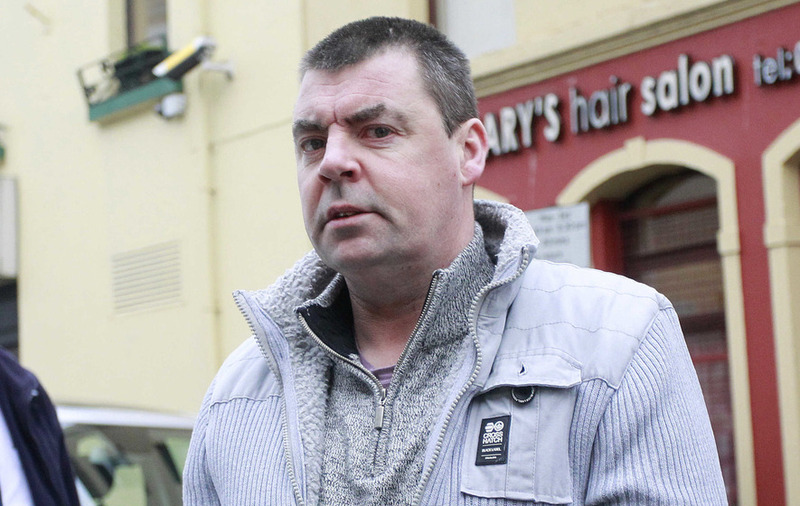 The decision to drop the case came after inconsistencies emerged in the evidence of a key prosecution witness, Kilkenny builder Denis O'Connor, during the pre-trial hearing. His testimony had been subject to reporting restrictions until the charges were dropped. 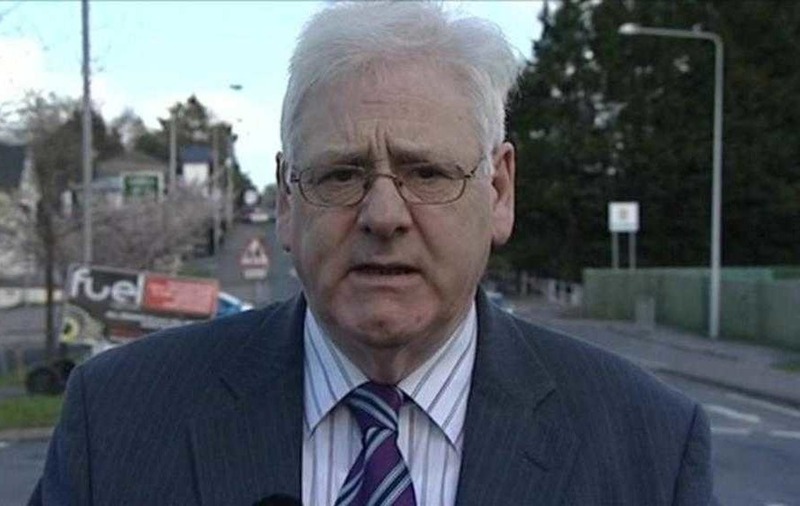 A spokeswoman for the PPS said: "The decision not to seek the return of Seamus Daly for trial to the crown court has been taken following a careful review of the current state of the evidence. "This has focused in particular on the testimony provided by a key witness during committal proceedings last week. "Under cross-examination a number of issues became apparent which impacted upon the reliability of the evidence that the witness was providing. "Having conducted a careful review of the case with the prosecution team, the Director of Public Prosecutions Barra McGrory QC has concluded that the available evidence no longer provides a reasonable prospect of a conviction. Consequently the prosecution cannot be continued." 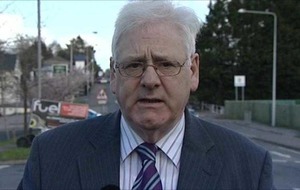 The spokeswoman added: "On behalf of the PPS, I extend our sympathy to the families affected by the Omagh bomb. "We understand how difficult this decision will be for them. We hope they are assured that this decision was not taken lightly but is required in accordance with our duty as prosecutors to keep a decision under review and to discontinue criminal proceedings when the test for prosecution is no longer met."